Scion Social is a new-age digital marketing agency serving clients all over the globe. 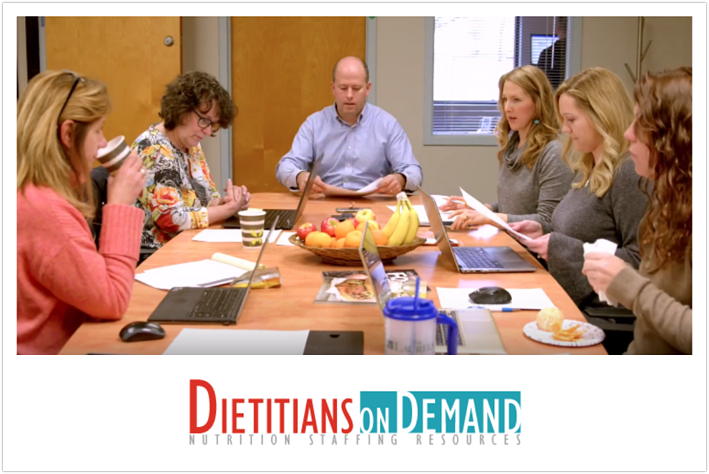 With a team of experts spread across multiple locations, the agency amplifies its clients’ marketing efforts through strategic digital marketing, high-converting websites, and targeted ad campaigns. The agency leads projects from ideation to execution through groups of experts working on digital marketing, web development, content creation, graphic design, and management. To bring everything and everyone together, Scion Social needed an efficient system for internal and external communication. Previously, the team at Scion Social used phone calls and emails for communication, both internally and externally with clients. It worked fine, until the team started receiving repeated calls and mails for updates on projects from clients. Plus, the team would waste almost an entire day in responding to client requests via email as its clients were sometimes located on the other side of the globe. It was then that Scion Social decided to move to Flock and got all their clients as guests on the app. Today, all of the agency’s groups — web, content, design, and management — discuss ideas, share to-dos and notes, and track projects via Flock. They’ve also set up dedicated channels for clients with the relevant internal groups, so project updates can be shared in real-time. Clients now receive notifications for every change and update, putting an end to the never-ending queue of phone calls, and giving the team more time to do great work. Scion Social’s distributed team depend on Flock to stay connected! The team of experts at Scion Social is spread across multiple cities, and keeping each other on the same page previously involved multiple apps and services, and phone calls. With Flock, everyone at Scion Social now has a single destination for all work communication. 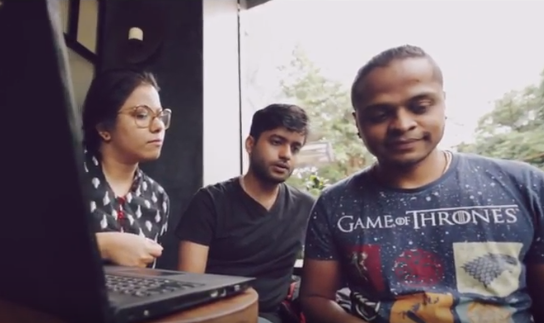 Team members share tasks and notes directly in Flock, discuss ideas for ad campaigns, and use Flock’s video conference facility to communicate faster. And the sleek user interface doesn’t hurt either. The graphic design group uses Flock’s Trello integration to share updates on design projects. 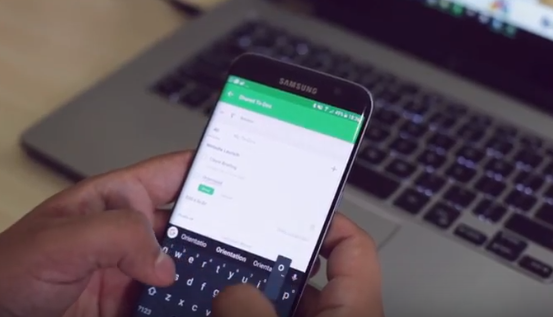 The content group uses Flock’s Google Drive integration to share files for various copy projects. The digital marketing group uses Flock’s integration with Facebook Pages to monitor activity on their client’s facebook pages. 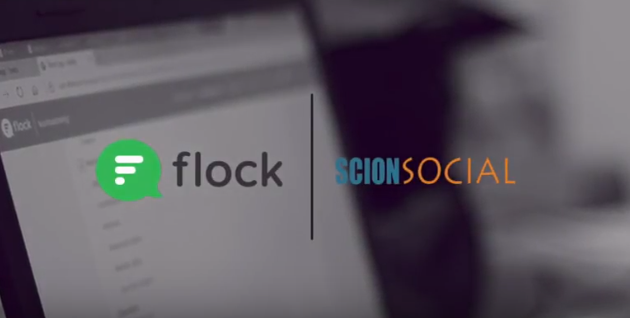 Watch how Flock helps Scion Social amplify their marketing efforts. Boosting one e-commerce business at a time!